I wanted to show you something I did as a theoretical exercise, architectural exercise. Could you get, as a result of a two-dimensional composition, real architecture? Of course we have to forget the program, customer needs,external references and all urban conditioning. 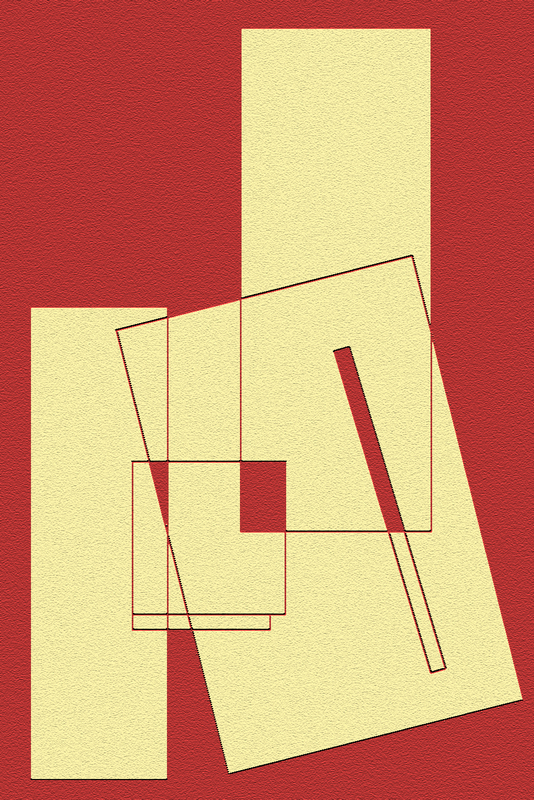 As a geometrical exercise it is, escale plays a key role. A house was the result I got but certainly could have been a resort, a wine cellars or spa in a Scandinavian city. 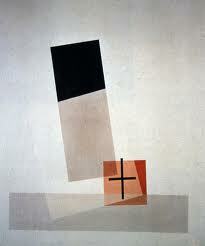 Lets take an example of this composition of Laszlo Moholy-Nagy. It shows overlapping geometric shapes, with variations of tones in the overlay, which could raise the plant as a sketch of any building. Now lets make up your own, so it can be used as a reference for a three-dimensional result from wich we can create architecture. Now we have to decide whether or not to extrude all, or maybe some of the surfaces. We must decide which of them are going to conform the basement, over which other will rise vertically. Now, the scale comes into play. 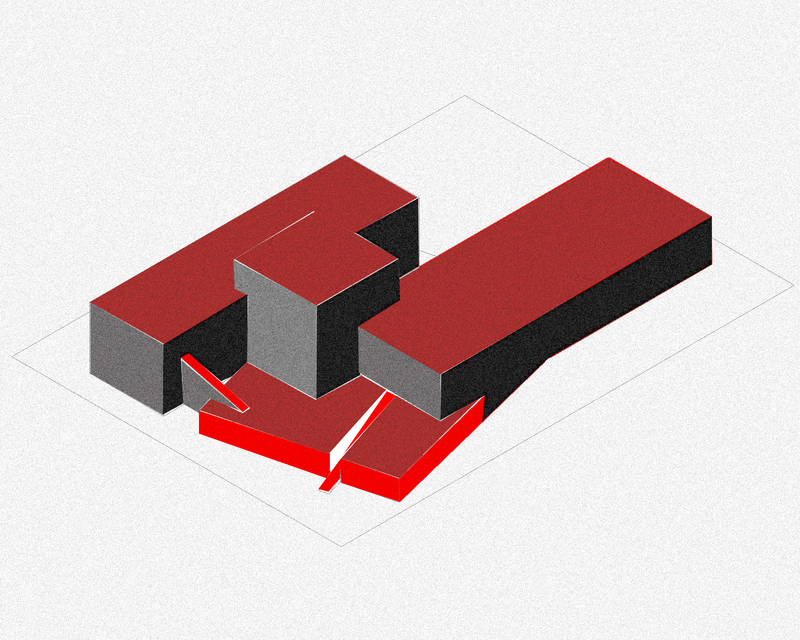 This 3D composition means nothing until a scale is defined and you set up a criteria where all the architectural elements are correctly shaped. I chose a housing to start defining all of them. I think it is interesting as an exercise, nevertheless, too far from reality. You can´t create with absolut freedom, thousands of conditionants will interfere with the creation process. As a result of that i will say you´ll never get the result you once had in your mind, but you will adapt your creations in orther to fill in the project needs.